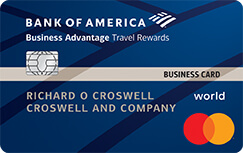 Many credit cards let you earn rewards. 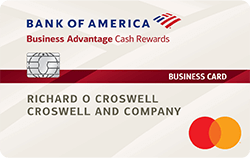 If you prefer cash rewards, you can choose a credit card that gives you cash back on everyday purchases at supermarkets, gas stations, restaurants, and department stores. 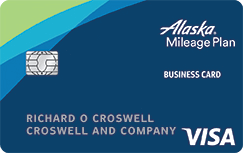 If you travel frequently, a travel credit card offering travel perks may be a good fit for you. 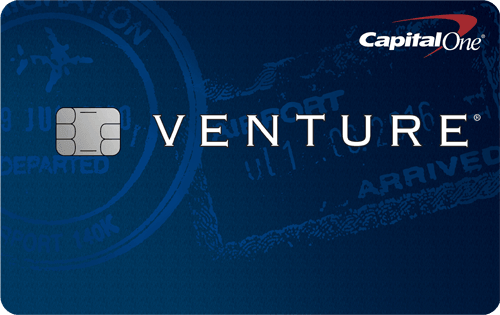 Below you’ll find many credit cards with excellent rewards for consumers and small businesses. Keep in mind that these cards are for people with good credit rating, whose FICO scores are usually 700 or above.